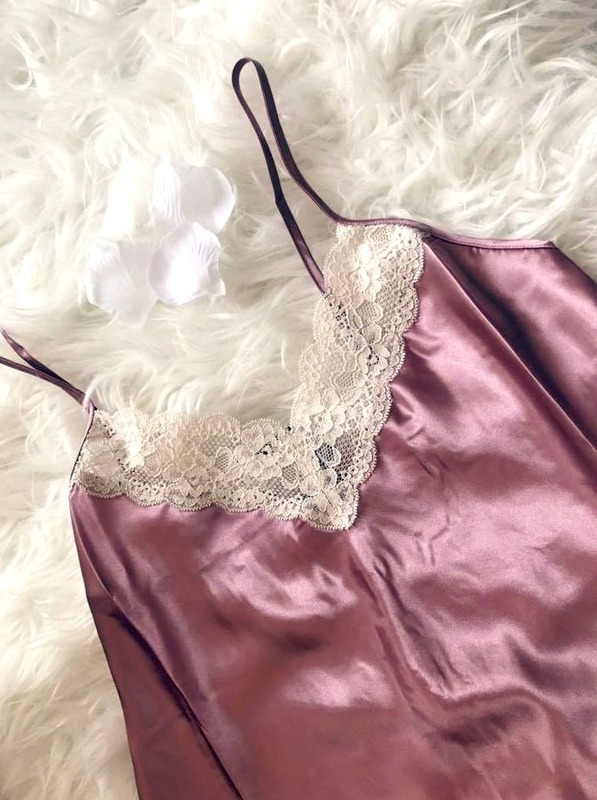 Sleeping in Blush Rose Pyjamas..
Hi guys, long time no blog! I'm not going to spend ages explaining where I've been as a lot of things have changed in my life (for the better!) and that's all going to be explained in a blog post to come! This post is dedicated to the most beautiful PJ's I've ever owned in my life! This year the Easter bunny bought me a special present and you can imagine my delight when I saw that beautiful Boux Avenue box at my door. 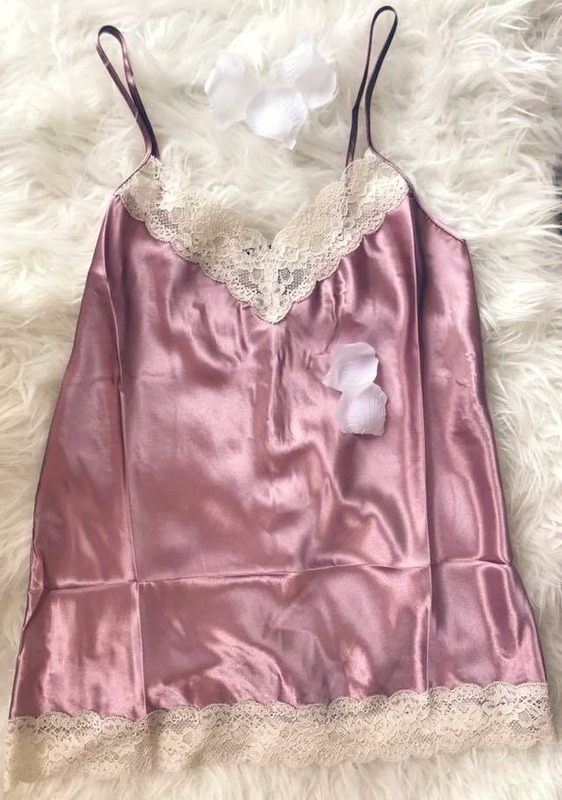 I've been seeing so many different silk/satin pyjamas everywhere, from online on ASOS to in store in Primark, however none of them quite encompassed my loves and style. These are everything I was hoping for - first and foremost, they are so comfy which was something I was concerned about! Secondly, they are absolutely gorgeous! I love the dusky rose colour paired with the delicate lace. Thirdly, they are a shorts and camisole combination instead of full length pyjamas which was just what I was after. Don't be too gutted though if you love pyjama pants, because they have them in that style too! 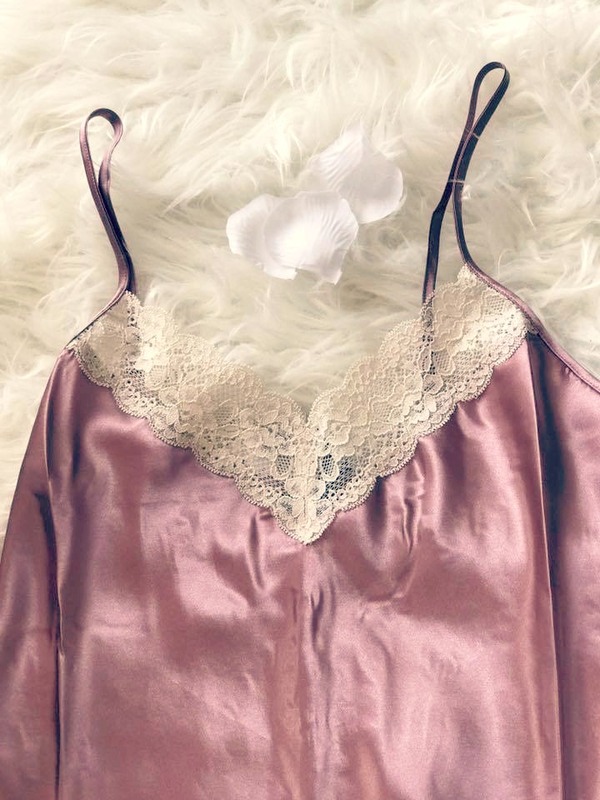 This may seem like a random post to come back to my blog with, but I'm pretty sure a lot of my readers share my love for all things girly and lace! I will link some more variations and style of these beauties below too that I've been lusting over!